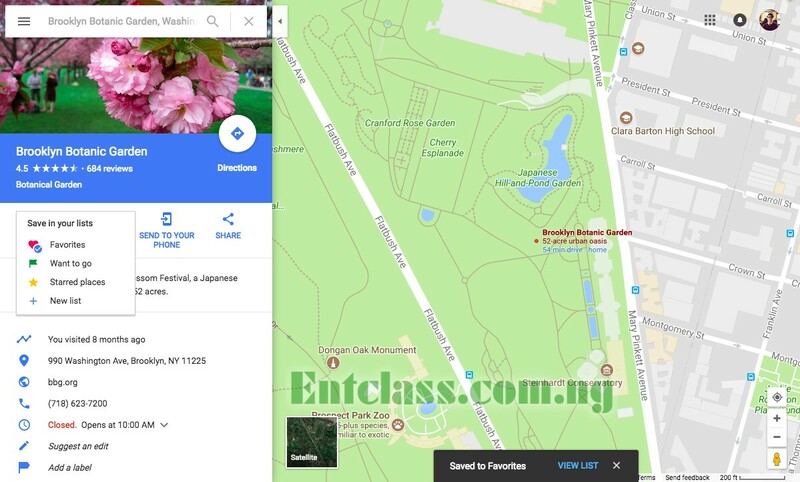 Google Map has been receiving lots of interesting features and getting even more social this year 2017. 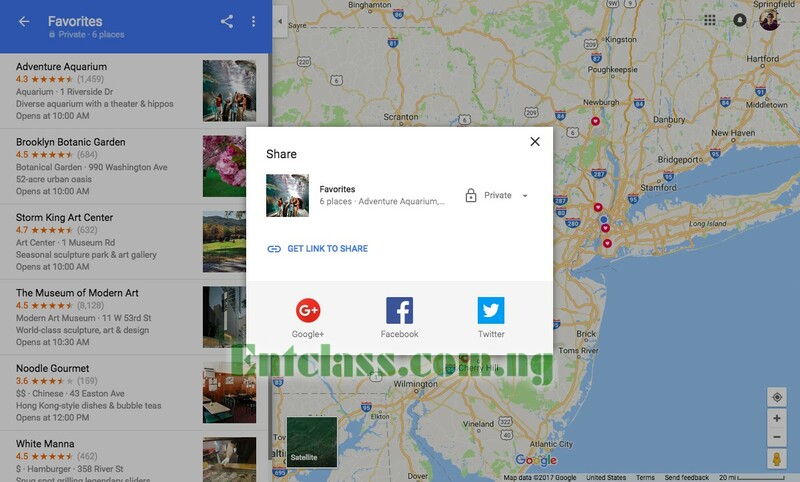 Recently, Google released Location sharing feature and made it available for the public, and now, the company has released yet another feature. 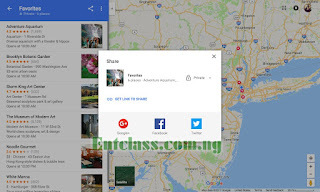 Google also released a feature that allows you create a list of places and even share them but was available for only the Android and iOS Map users. The uplifting news now is that, Google has brought this feature to desktop and laptop Maps users. The process to create and share lists of favorite places on Android and iOS is similar to the web-based version. There's no much difference to create and share lists of places on mobile and desktop Map version. 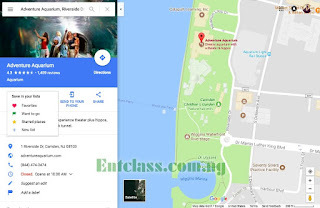 All you have to do is to find your favorite place on Google Maps, click on the "Save" icon in the left hand side, and add the place to an existing list or create a new list if you haven't done so. Once you've added your favorite place to a list, you'll see a confirmation pop up at the bottom of the map, as well as a check mark on the list you've added it to. If you go to "Your Places" (accessible via the hamburger menu), you'll see your lists under the "Saved" tab. From there, you can grab a shareable link to a list, or share it to Google+, Facebook, or Twitter. You can also choose whether to make your list private, shared, or public. When you click the share icon on a list, you'll be able to set its privacy level; get a shareable link; or share it to Google+, Facebook, or Twitter. 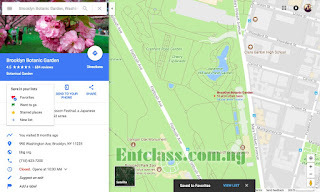 How to create and share lists of places on Google map from computer, laptop, desktop. 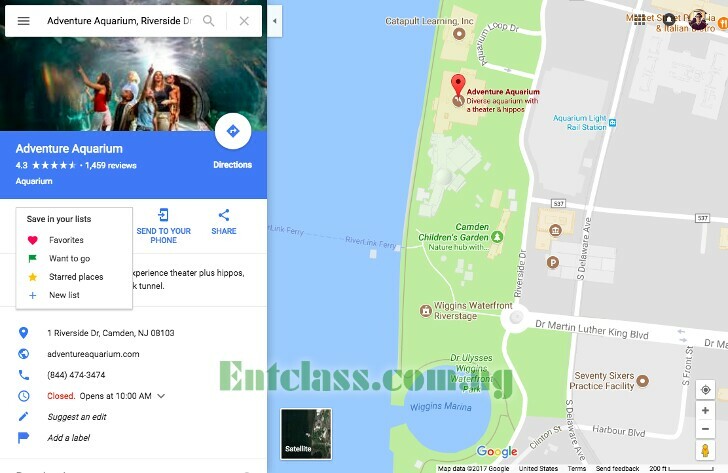 Google map now lets you create share lists of places from laptop, desktop, computer, Android and iOS. Great idea for Google maps from Google. Nice one. @kachi thanks for the post. Nice feature buy too .much data personal for em Yankees.